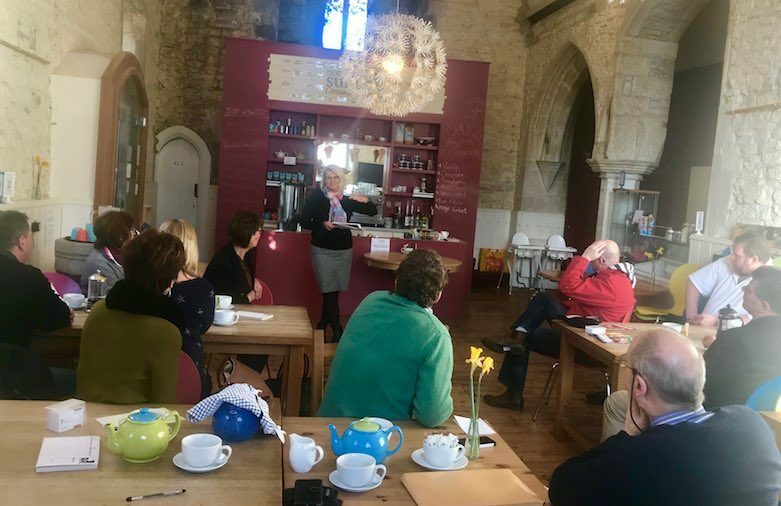 Another brilliant business breakfast this week. We exchanged £5,159.00 in thank-yous for new business. And thank you to Nicola from Ellis Jones Solicitors for her 10 minutes about her roles at the local law firm. For more information about Nicola and Ellis Jones, check out her details here.